The Rogue Pack-A-Way hats are a unique folding hat concept that incorporates a quality leather product with a simple folding design for easy transportation and storage. Ideal for holiday makers and travellers, the Rogue Pack-A-Way Hats come in both full grain leather and Oily Suede styles. Supplied with a soft touch storage bag, the hats simply fold gentle and slip into the bag for ease of transport. 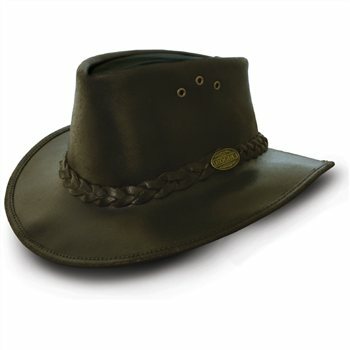 Unlike standard leather hats, the folding does not damage the shape or the leather of the hat.